Artivest will offer product structuring and fund distribution solutions. Thomson Reuters Elite officially launches 3E in the Cloud for large and mid-sized law firms. SelfWealth will launch a new ETF targeting self-managed super funds. Wealthsimple and TurboTax have announced a new partnership. Entreda partners with Docupace. Envestnet will provide research and due diligence services for the private wealth platform of Rockefeller Capital Management. Advyzon announced an integration with Riskalyze. Nutmeg raised $58.2 million in funding. XY Planning founders crowdfunded $2 million for a new payment system to large financial institutions. Betterment offers free financial advice to government employees affected by the shutdown. Artivest expands alternative investment platform to offer product structuring and fund distribution solutions. Artivest’s new advisory solutions include Product Structuring: Consisting of investment research and product structuring, this capability is provided by our expanded 15-person alternative investment research team. U.K.-based online wealth manager Nutmeg said on Tuesday it raised $58.2 million in funding from investors, including Goldman Sachs Group Inc, proceeds of which will be used mainly for international expansion. Thomson Reuters Elite, part of the Legal business of Thomson Reuters, announced the launch of 3E® 2.8.2, the latest version of its flagship financial and practice management solution utilized by more than 260 firms around the globe. Along with a number of product enhancements, 3E 2.8.2 enables the wide availability of 3E in the Cloud, the first Software as a Service (SaaS) financial management solution for large and mid-sized law firms. Entreda, an industry-leading developer of integrated cybersecurity software and solutions for the retail wealth management industry, announced the kickoff of a series of major industry strategic alliances, starting with its new partnership with Docupace, the premiere digital operations platform for digitizing front and back office financial advisory workflows to reduce paperwork and increase productivity. Rockefeller Capital Management has hired Envestnet to provide research and due diligence services for its newly launched private wealth platform. Rockefeller advisors will now have access to Envestnet’s platform of 1,400 SMA strategies from 91 of the 100 largest SMA managers as well as 2,900 portfolio strategies from 180 third-party managers. Online broker SelfWealth will launch a new ETF targeting self-managed super funds. The SelfWealth SMSF Leaders ETF is due to launch on the ASX this financial year and listed under the ticker code SELF. It is pending regulatory ASX approval. ETF Securities Australia and its parent company ETFS Capital are backing SELF by providing $100 million in seed funding. ETF Securities Australia will act as the responsible entity. XY Planning founders Alan Moore and Michael Kitces crowdfunded $2 million in seed money for a new venture to offer a payment system to large financial institutions, according to the firm, which was fully funded by members of the financial planning community. Advyzon, an all-in-one, cloud-based financial advisor technology platform, announced an integration with Riskalyze, the industry-leading risk assessment tool and creator of the Risk Number®. 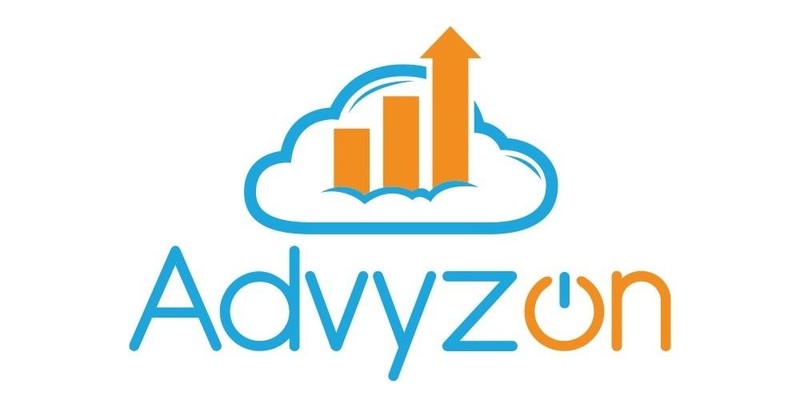 This integration allows for Advyzon users to log in to their Riskalyze account through Advyzon’s CRM and view their client’s Risk Numbers within the Advyzon portal. Betterment joins XYPN in offering free financial advice to government employees. As the economic impact of the shutdown grows, Betterment is offering affected federal employees free financial consultations. The 15-minute consultation calls with Betterment’s certified financial planners come after the platform saw an average withdrawal of $2,000 from Betterment customers who are also government employees or whose spouses are government employees.